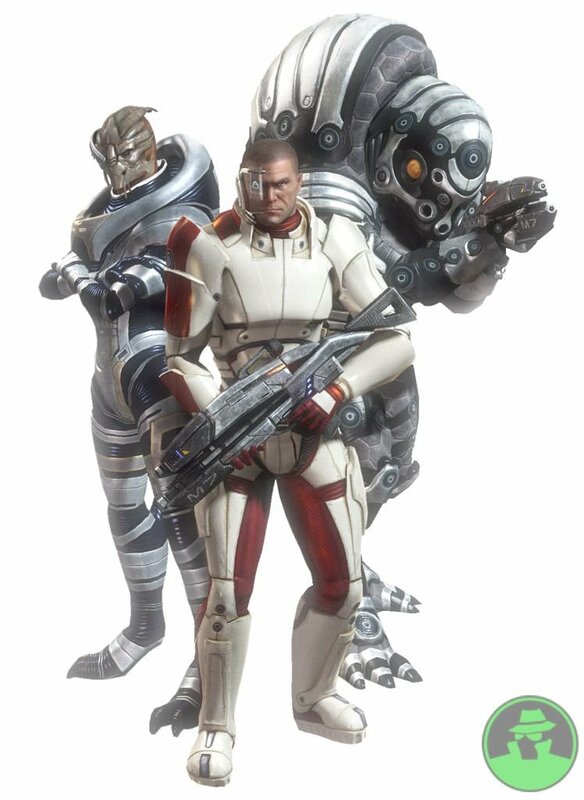 Mass Effect’s combat is quite unique and innovative for a story-based action-RPG; it is real-time squad-based combat played in a third person format. You’ll be in command of a squad of three (your main character included) and each character will have a choice of specialty-class skills that will offer different and compelling tactical advantages in combat. Combat is very tactical, as you can allow your squad to use their own AI or give detailed commands that allow your team to coordinate their actions on the battlefield. Each character on the battlefield can bring unique skill-sets to the table and it will be up to the player to both cultivate those powers and also to think tactically to survive. You’ll be able to draw from a wide range of aggressive combat feats, including both dangerous tech-based attacks and also powerful Biotic powers which manipulate mysterious physics forces to unleash tremendous energies on the enemy.